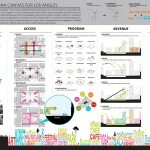 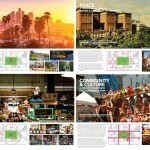 In October, Pershing Square Renew selected 10 teams as semi-finalists for the redesign of Downtown Los Angeles’ oft-maligned urban space. The international design competition drew hundreds of entries and the two-handfuls selected represent both local and global practices. 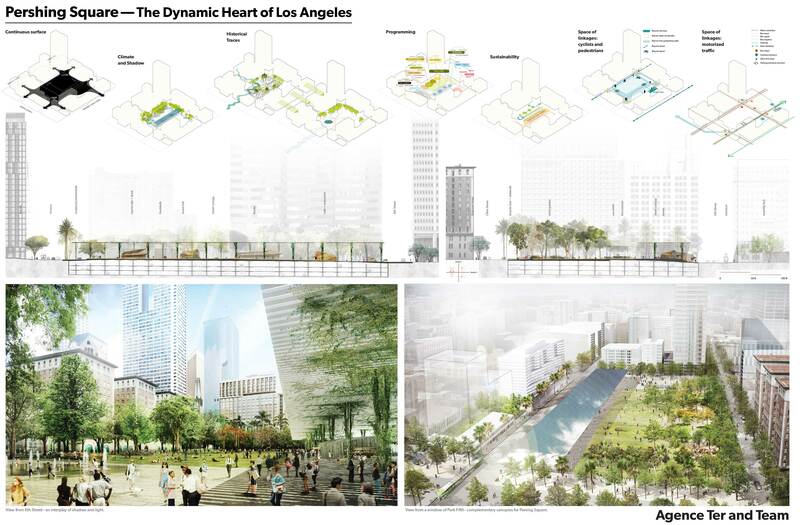 Reviewing the initial presentation boards, there’s common interest in opening up Pershing Square to the surrounding urban blocks, a porosity currently lacking in Legoretta’s scheme. 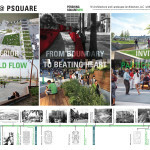 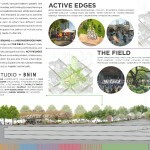 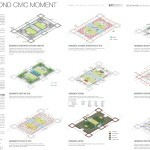 The teams’ approaches are split between active and passive landscapes with some concepts showing large lawns and water features meant for calm reflection and light recreation, others packed the square with programming: dog parks, cafes, yoga zones, performance venues, etc. 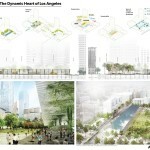 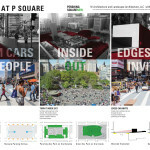 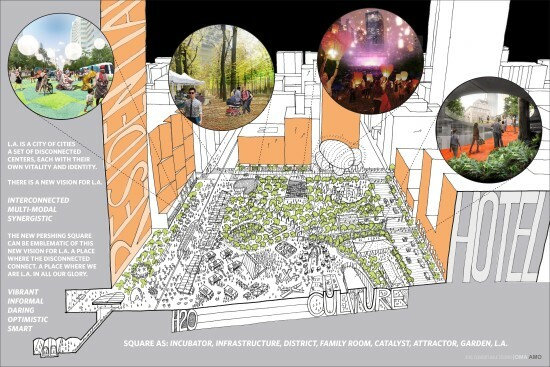 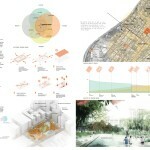 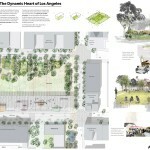 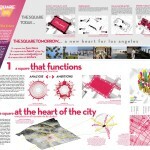 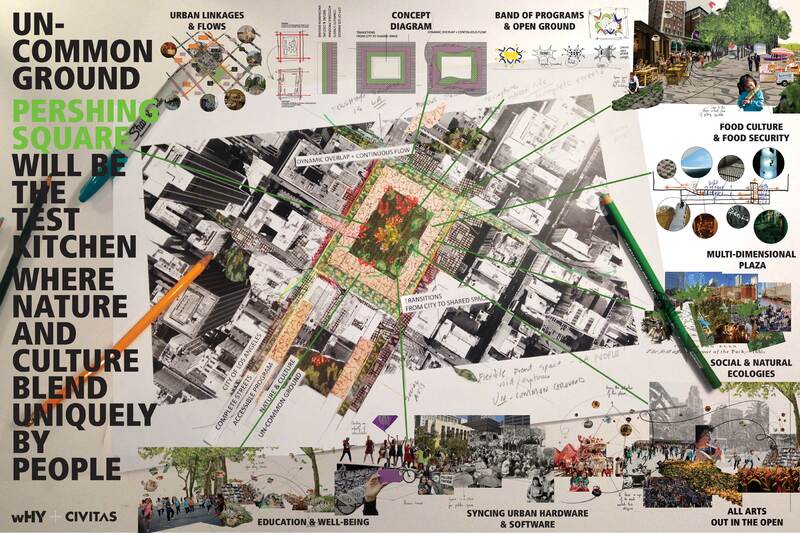 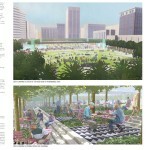 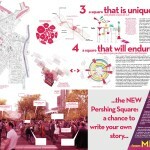 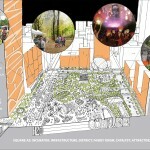 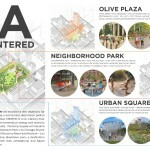 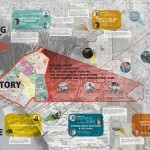 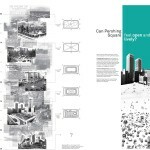 Pershing Square Renew posed the concept boards on their website and are now asking the Los Angeles community to weigh in with comments for the jury. 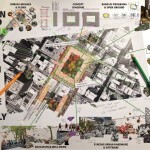 Soon, the organization will select four top teams out of the field of semi-finalists and have them each develop a more comprehensive final design. 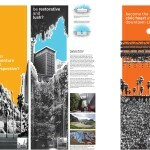 Until then, have a gander at the boards below.